Technobabylon started out as a series of 3 freeware games from 10 planned episodes by Technocrat and is something for everybody that even remotely likes Science Fiction. It reminds of the glory days of point and click adventure games and especially of great games like Beneath a Steel Sky. The first 3 free episodes were released from 2010 to 2011. 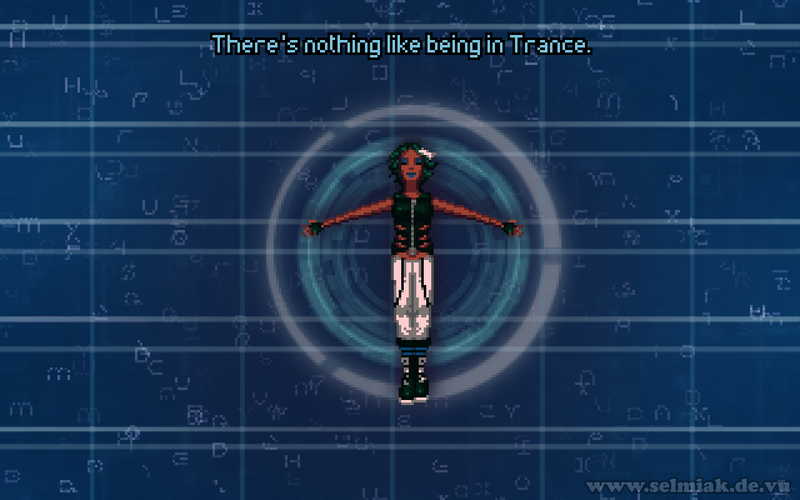 Then it got got a bit silent around the Technobabylon games. But then Wadjet Eye Games teamed up with Technocrat and took the 3 existing freeware games, polished them up a lot with the beautiful art of Ben Chandler and the very likable and lifelike character portraits by Ivan Ulyanov. 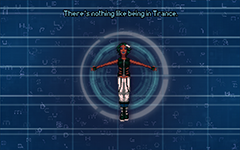 Great voiceacting was added and Wadjet Eye also produced the missing episodes and there you have it, the great cyberpunk game Technobabylon. It's all about Latha Sesame, a trance addict and Dr. Charlie Regis and his partner Dr. Max Lao, both CEL agents that are all involved in a giant technoid conspiracy with spot on writing and lots of cool gadgets in the year 2087. So here is it, my Walkthrough for the complete Technobabylon game (I mean, not for the older freeware episodes, but for the complete game released 2015 by Wadjet Eye Games + Technocrat Games). ..:: © by selmiak 2015-2019 ::..